At Sweetly Seated, we work to your budget. 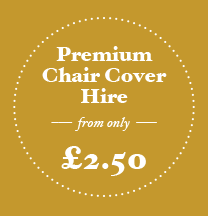 Our prices start at just £2.50 per chair cover (for orders within the South Yorkshire area), and we will match any genuine like-for-like quotation. 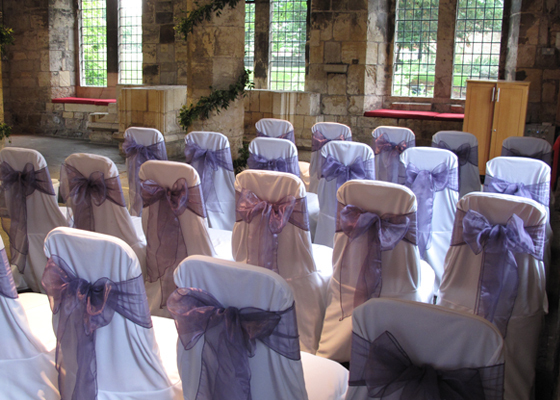 Turn your dream into a beautiful reality, with our premium chair cover hire and venue styling. 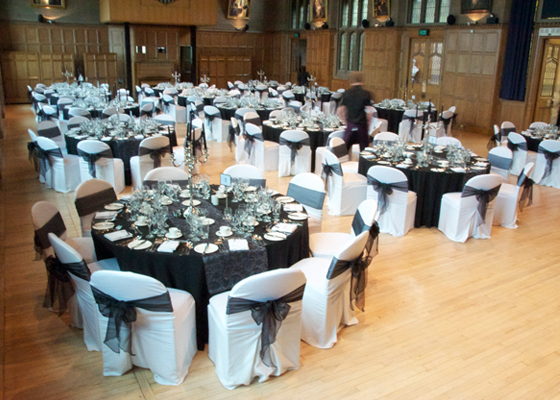 Our experienced chair cover stylists will pay attention to every detail, transforming the space into a magical setting. for your big day. 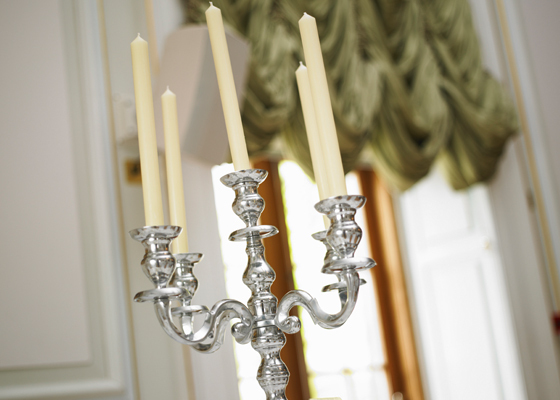 Planning a dream wedding is all about the detail, and our range of ‘finishing touches’ will lend a real sense of grandeur, luxury and style to your special day. Our priority is to recreate your own unique vision for a variety of budgets. 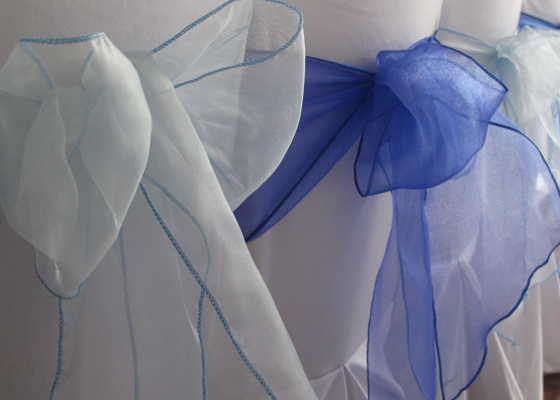 Chairs are dressed with beautiful organza sashes or wraps to complement your chosen colour scheme; a touch of grandeur can be brought to tables with runners and elegant candelabras. Turn your dream wedding or special occassion into a beautiful reality, with our premium chair cover hire and venue styling. 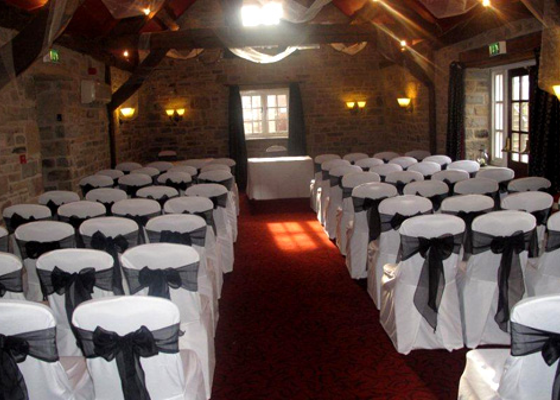 Our experienced chair cover stylists will pay attention to every detail, transforming the space into a magical setting for your big day. 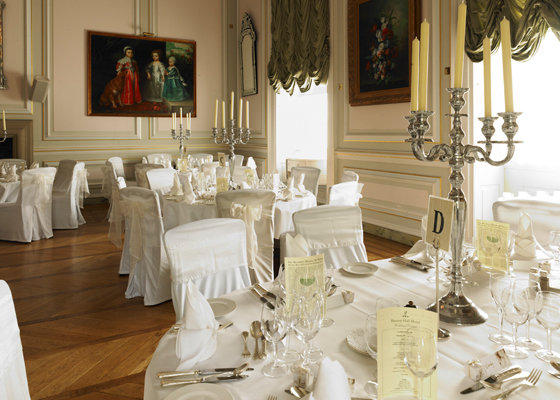 We use the finest fabrics to create elegant seating, and we will liaise closely with you and your chosen venue to ensure everything is in place for a truly enchanting and memorable day.